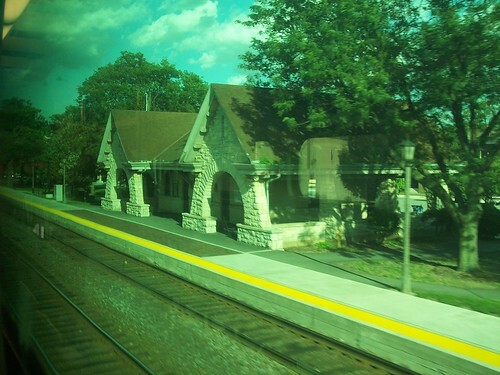 The Stone Avenue station in LaGrange has a somewhat unusual style. The platform at the Stone Avenue station. 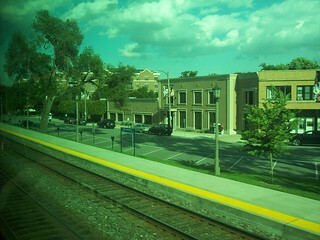 Western Springs Metra BNSF Railway LaGrange Rd.